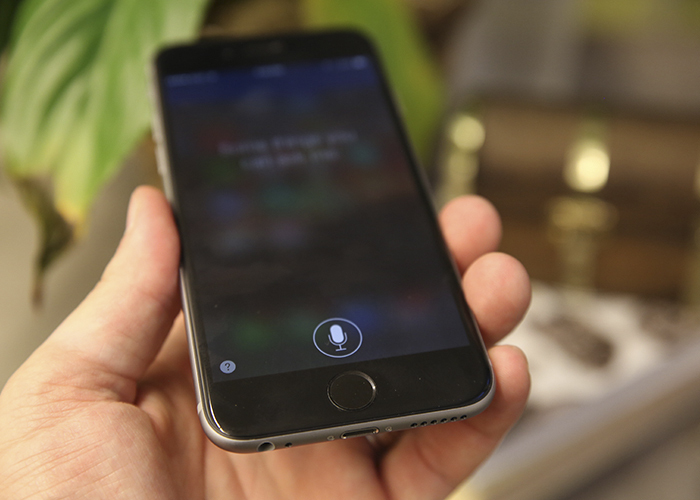 Siri is not perfect, far from it. 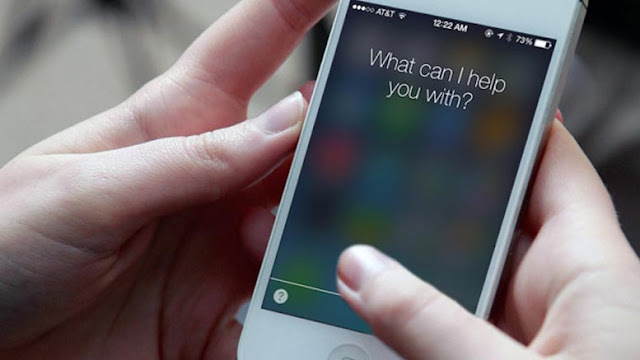 Although Apple in recent months has taken many of the steps needed to finally take off and be useful beyond the early days of new Siri needs further development. Expanding its range arriving at Apple Watch or Apple TV and its voice activation on the iPhone 6s Plus and 6s have helped improve significantly. 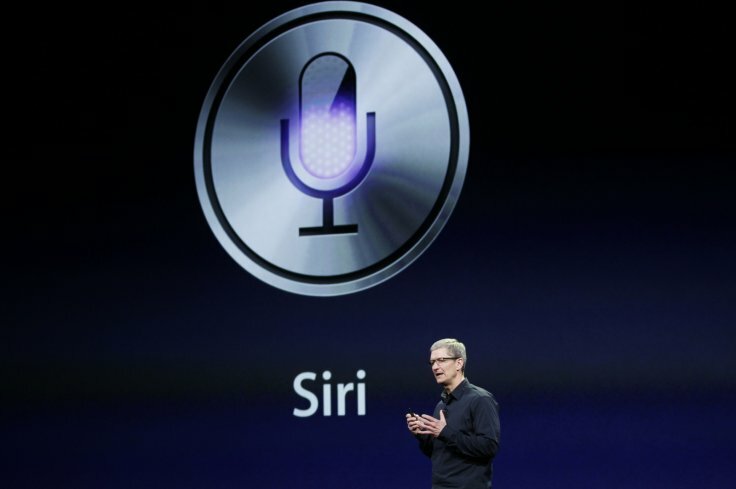 But what Siri users think? Are they satisfied? Lets go see it. After six months of work on Cortana for the iOS platform, Microsoft launched an open testing voice assistant for the iPhone. To take part in the testing technology can all owners of iOS-devices in the US and China. Two years after the presentation of the third-generation Apple TV, Apple updated multimedia console. 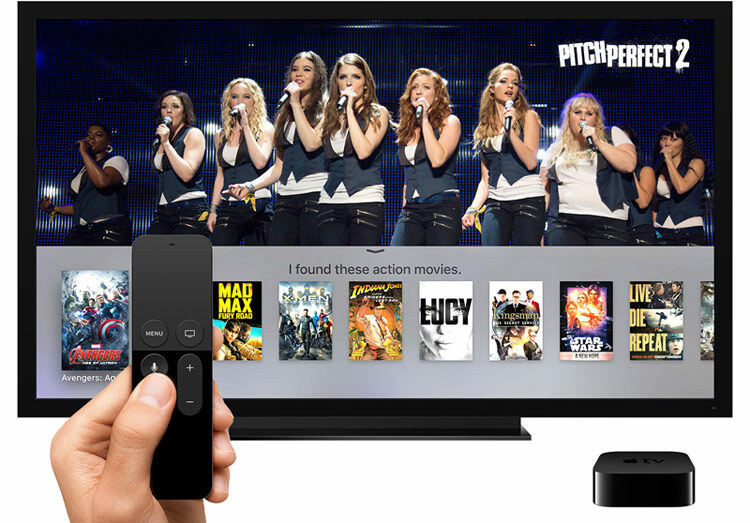 Friday started selling Apple TV with support for fourth generation of voice assistant Siri and application store. 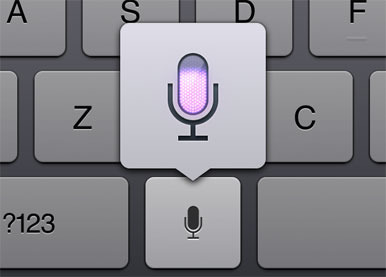 The iPhone 6S has a great functionality, we can now use Siri without the need for this loading or press the home button. All this is thanks to the great Chip M9, low power consumption processor that lets you listen to voice commands, and is not all that makes the processor, and has a motion sensor detects when the iPhone is in your pocket or meet with the screen down to clear "Hey Siri". Hey Siri gets a new functionality in iPhone 6S and iPhone 6S Plus, allowing us Apple users to activate personal assistant using just a voice command, without using the Home button. 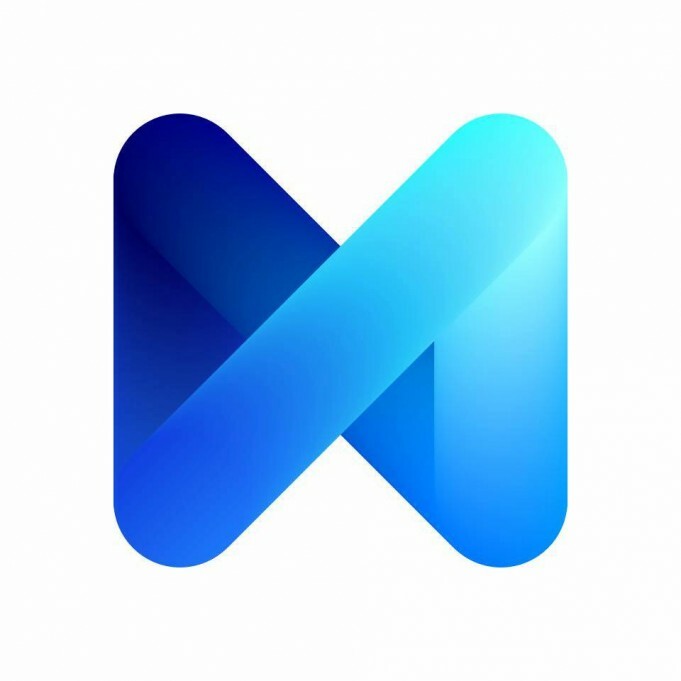 M is the term virtual assistant developed by the Facebook company, being introduced in the past under the name Moneypenny, but is available starting today in beta by Facebook Messenger application. A user has discovered that a virtual assistant feature Siri can be used by thieves, or anyone else who has access to your iPhone, to steal your WhatsApp account . We tell you all the details and show you how it is done in video. Nowadays all operating systems have their own voice assistant, and in some cases even more, or those developed by third parties. A few days ago, for example, SoundHound presented its voice assistant called Hound. Read more after the jump. Apple has announced it is working on a fix for the bug of the messages that "kill" the unit for some time and annoy many users. This, although simple, is a very serious problem and several reports published on social networks claim that the devices need to be rebooted several times until everything back up and running properly. 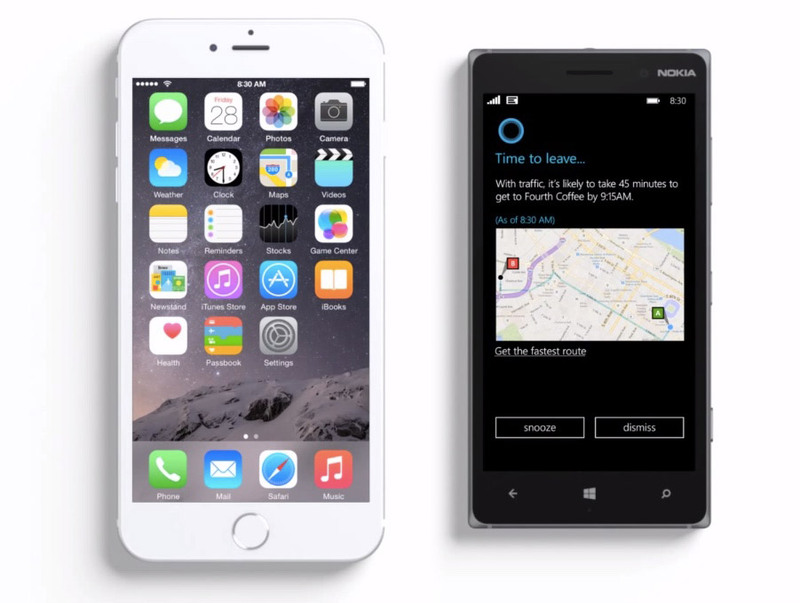 Microsoft officially confirmed that the voice assistant Cortana, available on smartphones with Windows Phone, will appear on a mobile platform iOS. The intelligent technology is designed to compete with personal assistant Apple Siri. 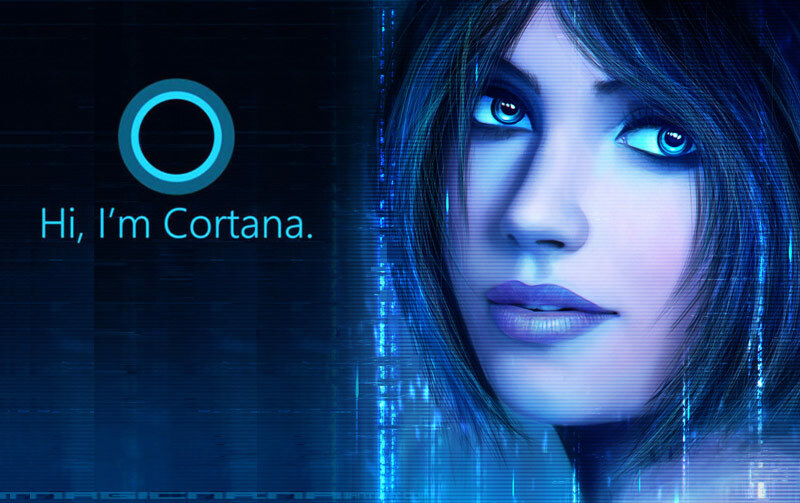 In addition to smartphones and tablets epplovskih Cortana ported to devices with Android. 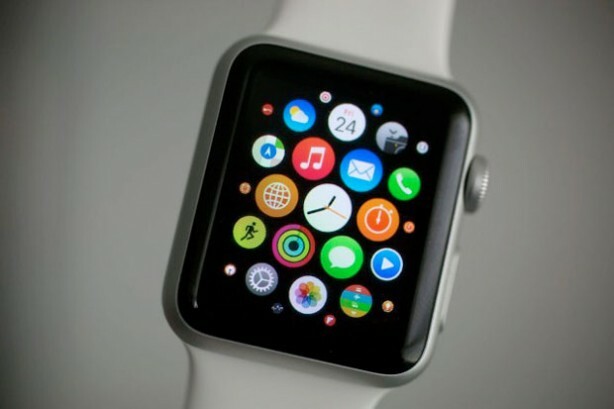 Apple Watch the first generation are a number of restrictions that complicate the life of the owners. One of them became known this week. 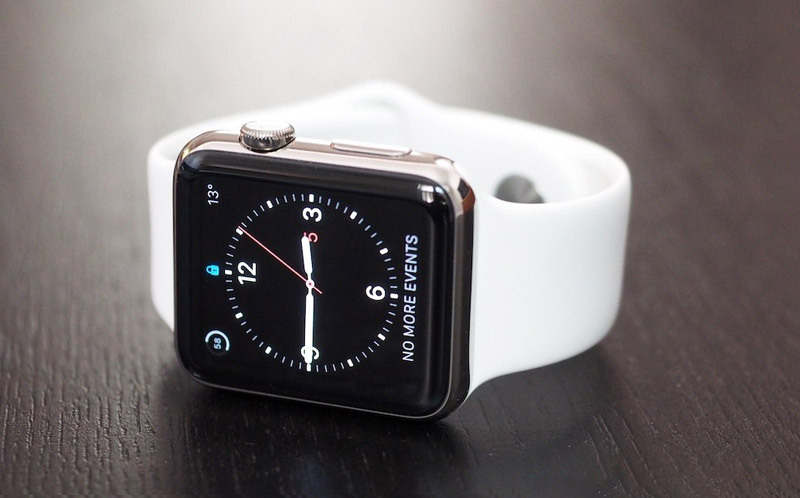 As the reader found the French resource iGen, smart watches Apple refuse to connect to wireless networks at a frequency of 5 GHz. The Apple Watch does not need necessarily always an iPhone connected. Of course, there are many things that can not do without an iPhone, but now let's find out what he can do only with a WiFi connection is active. 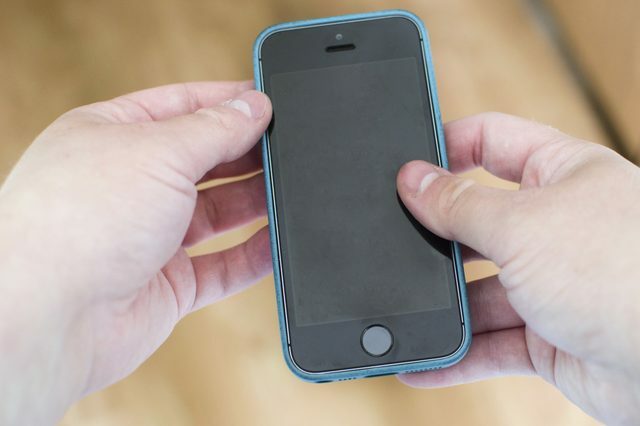 iPhone Lockscreen Unresponsive: How To Fix It? Many iPhone users reported that their device’s Lockscreen becomes unresponsive, they are unable to unlock their device. Most of the users who encountered this issue had older iPhones like, iPhone 4, 4s or 5. 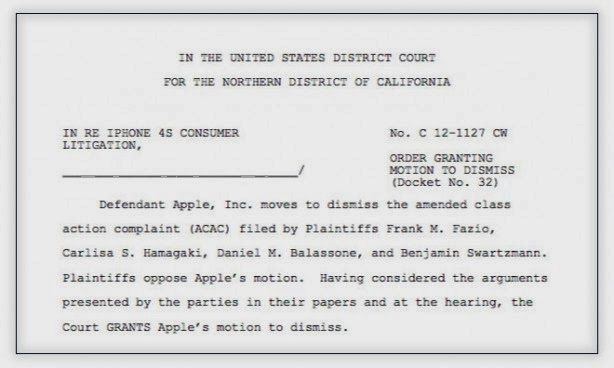 After two years of trial, U.S. District Judge Claudia Wilken dismissed the allegations that a group of citizens had filed against Apple in relation to a spot dedicated to the iPhone 4s and Siri. Let's check the document after the following leap. Without any doubt, Google maps is one of the most important apps which is available for iOS devices with more powerful mapping experience. If you are developer or standard user, you can use URL Schemes with Google maps which will allow you to launch maps and directly find where you are. 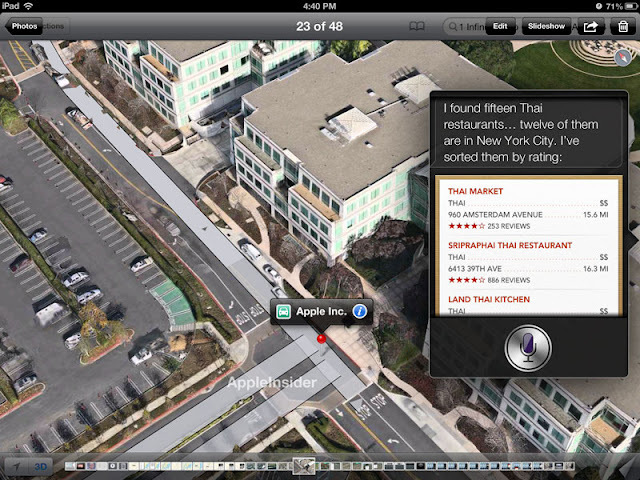 Now in this post, we will show you how to use Google maps and give orders through your Siri. Let's see how after the jump. As usual in the recent period, there is big competition between Apple iOS and Android. 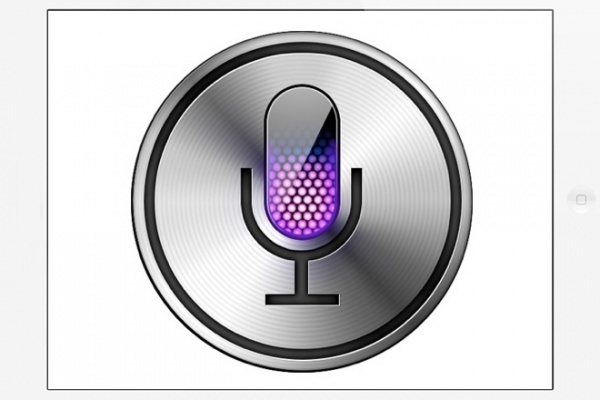 In this post we will show you a video for Siri VS Google voice command on android system. One of the most important features of Jellybean is the special Siri like Voice assistant which will help Droid users to set appointments, send text messages and search without typing. 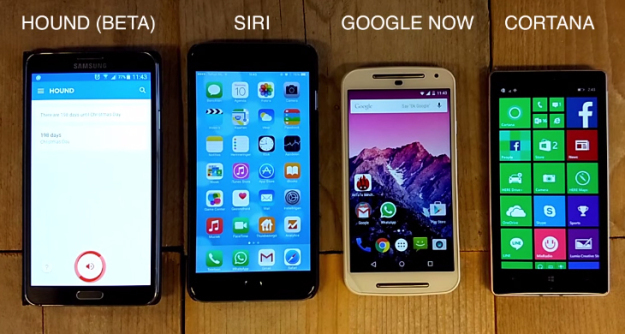 Google’s voice control and assistant is really amazing and comparable to the Siri. Let's see the video after the jump. Well, really simple jailbreak tweaks have that sort of likability about them that just can’t be found in anything else. NoDictation is that sort of a jailbreak tweak. 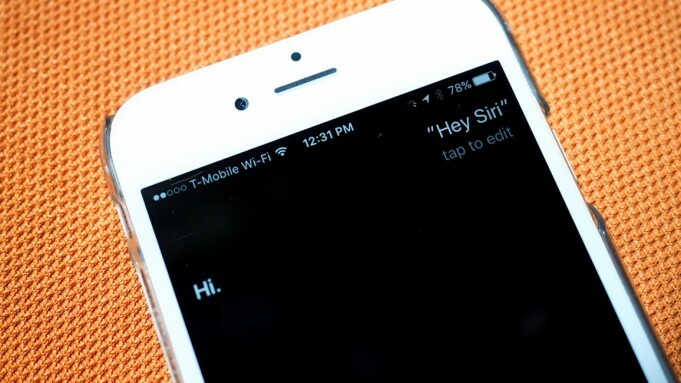 Because the voice recognition for diction is far from perfect, it is likely that you would have wanted to disable the diction feature without disabling Siri itself, seeing as diction is an extension of Siri. With the help of a jailbroken iPhone and the NoDictation jailbreak tweak, you can accomplish just that. Watch the video below for NoDication after the jump. 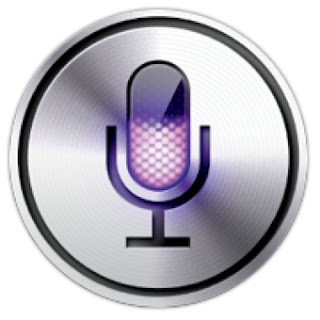 Without any doubt Siri is one of the best tools which Apple has released. 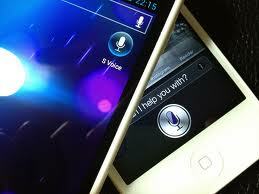 Siri is differ from voice command in other devices and the is no comparison between both tools. Siri is also a dream for all non-iPhone 4S users. The voice assistant added a glowing essence to both eyes and ears. Over the past six months, many iOS hackers and developers were working hard to install Siri on iPhone 4, 3GS, iPad 1, 2, iPod touch 3G, 4G. Check the video guide below after the jump.